Today I have got a new exciting recipe for all. It called a Cheese Oregano Toast. So, I would like to share its magic(recipe). And we will need a toaster. So now lets have a look at its method..
First of all take a layer of bread and place some thin layers of cheese on it. Put more layers if you want extra cheese oregano toast. Then sprinkle some oregano on it. I would prefer to sprinkle more oregano as it would taste superb. Then cover this layer of bread with the other one and carefully place it in the toaster. Preheat the toaster before placing the toast in it. Apply some butter on the upper surface of your toast so that when it goes in the toaster, it will get a nice brown color on it. Keep looking your toast time to time by opening the toaster. Take it out when it seems to have turned brown and crispy. Place it on a plate and serve. 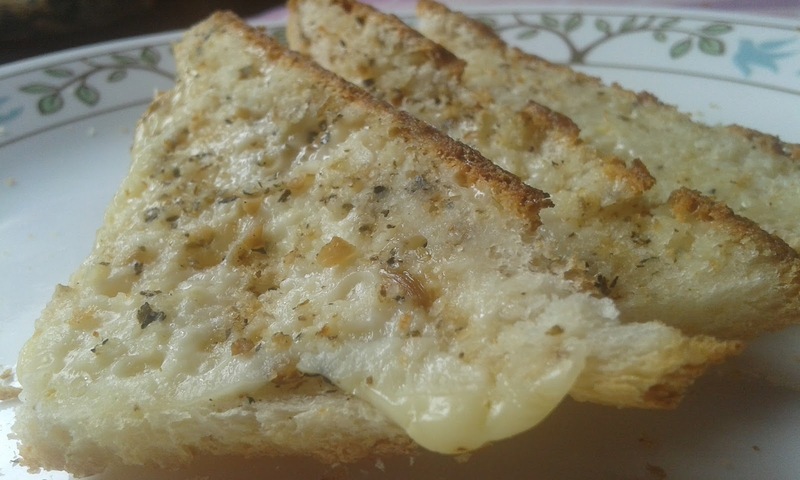 One specialty apart from its taste is that this toast is equally tasty when it is cold and hot.